It's not good enough to want it. You've got to know how to get it. 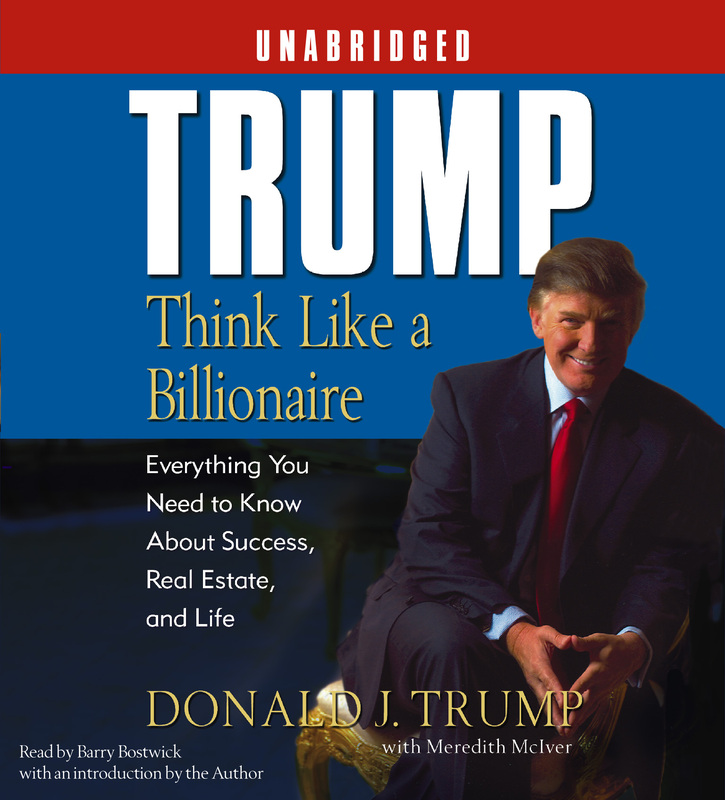 Real estate titan, bestselling author, and TV star Donald J. Trump is the man to teach you the billionaire mindset -- how to think about money, career skills, and life. Here is crucial advice on investing in real estate from the expert. Trump covers everything from dealing with brokers to renovating, from assessing the value of property to buying and selling, and securing a mortgage. 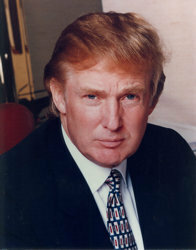 Trump will show you how to cut costs, decide how much risk to assume in your investments, and balance your portfolio. He'll also teach you how to impress anyone, correct or criticize someone effectively, and know if your friends are loyal -- everything you need to get ahead.